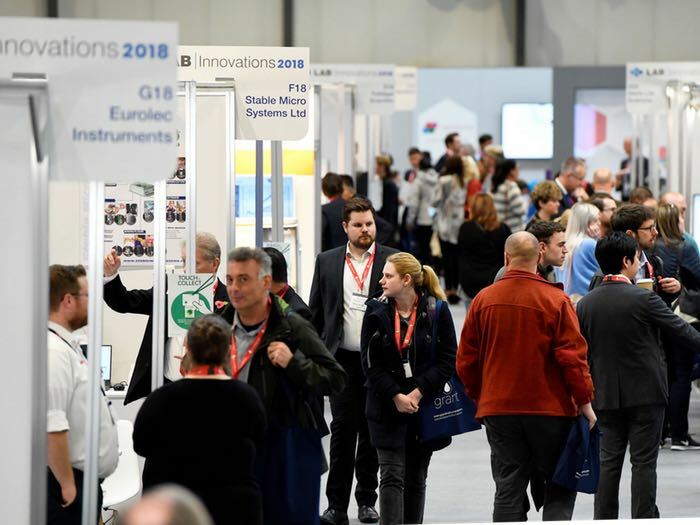 More than 150 leading scientific suppliers and 3,000 attendees will descend on Lab Innovations 2019 to discover, debate and discuss the latest scientific developments and equipment. 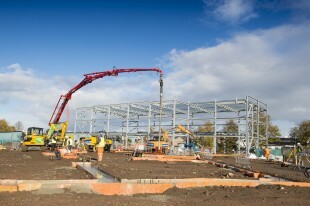 The event is scheduled on 30-31 October 2019 at the NEC, Birmingham. 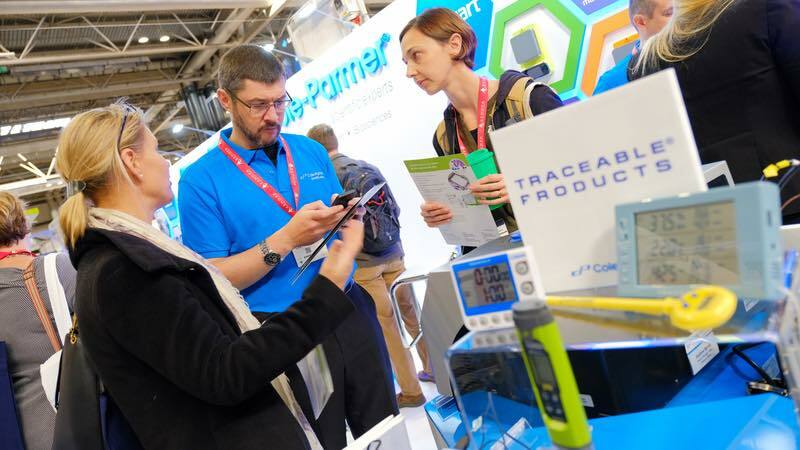 Now in its 8th year, the UK’s only trade show dedicated to the laboratory industry continues to enjoy support from some of the UK’s leading scientific institutions and will this year boast its largest ever exhibitor and visitor base, providing more exciting product launches, innovation and discussion than ever before. Analytix, Anton Paar, Cole-Palmer, Eppendorf, GAMBICA, IKA, Perkin Elmer, SLS, Shimadzu and Thermo Fisher Scientific are among the big industry players participating for 2019. Joining them will be a further +150 suppliers and manufacturers presenting the most cutting-edge equipment applicable to a plethora of industries including life sciences, pharmaceuticals, petrochemicals, materials science and food and drink. "GAMBICA has exhibited at Lab Innovations since the start. 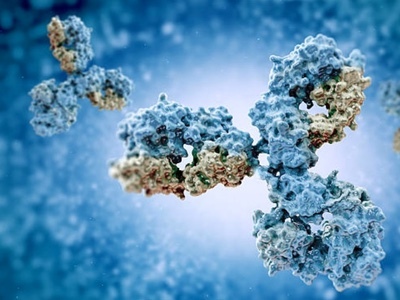 We find it one of the most effective events for connecting our members with purchasers and distributors," said Jacqueline Balian, Head of Laboratory Technology Sector, GAMBICA. Lab Innovations will this year be celebrating 2019 as the International Year of the Periodic Table, with the Royal Society of Chemistry focusing on this theme in their dedicated theatre and several related networking events taking place across the two days. 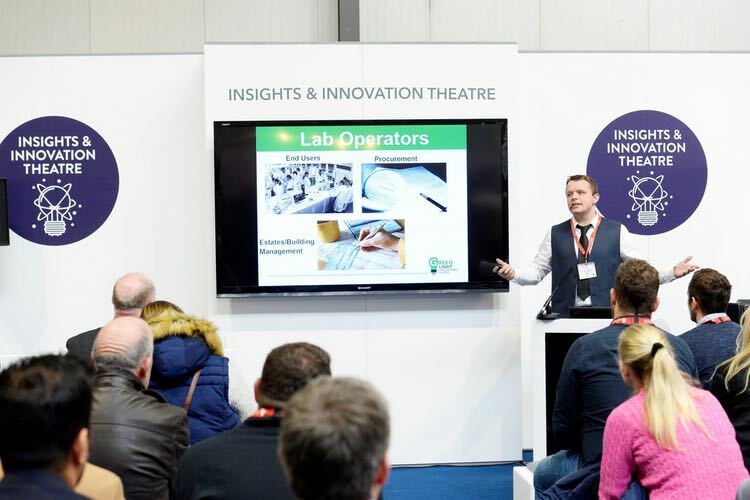 The Perkin Elmer-sponsored “Insights and Innovations” theatre will once again be organised by UK magazine Laboratory News and will provide insight into the latest discoveries and discuss best-practices and day-to-day challenges. 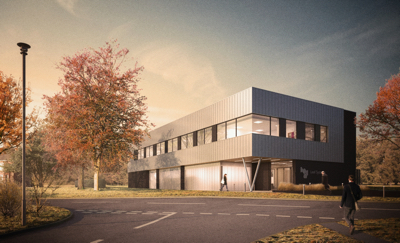 For cleanroom specialists, the Cleanroom Hub, in collaboration with Cleanroom Technology, will provide a dedicated zone for suppliers of cleanroom-specific equipment. 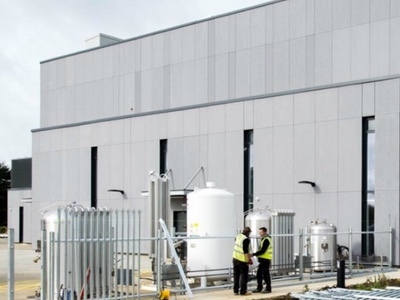 The Cleanroom Hub incorporates a seminar pod with two days of educational content for professionals, a networking lounge and dedicated exhibitor pavilion. Building on a 68% increase in cleanroom attendees in 2018, this zone is set to create another buzz at this year’s edition. First-time exhibitors at Lab Innovations will showcase new products in the adjacent “Lab News Village”, where they will display products that have never been seen before at the event. Additionally, the well-received SLS pavilion will expand for its second appearance at Lab Innovations, providing an opportunity for 20 partners of the UK’s largest independent supplier of laboratory equipment, chemicals and consumables to participate. 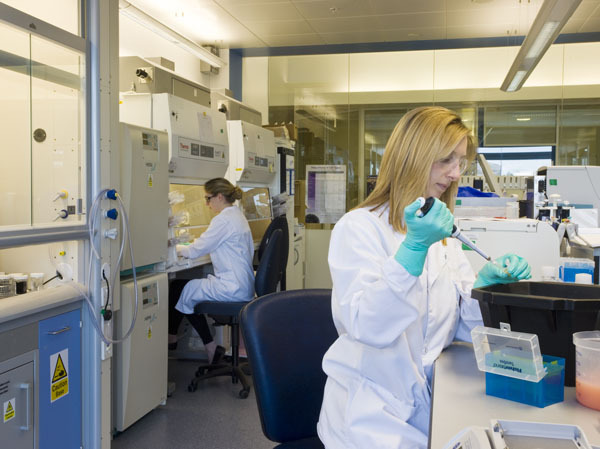 With sustainability high on the UK agenda and increased demand for practical advice and solutions in this area, the ‘Sustainable Laboratory’ will return for 2019. This will provide an opportunity for attendees to speak with leading UK universities on how they made use of ‘green’ equipment and processes to achieve sustainable results. Carolyn Jones, Lab Manager at the University of Birmingham commented on her success with finding sustainability solutions at last year’s event: "I’m very interested in the sustainability side of things and looking at what people are doing to reduce their carbon footprint. It’s good to see all equipment out and working on the stands, from all the big companies as well as smaller start-up companies. It’s been a good day out and well worth attending." New for 2019 is a bespoke meetings concierge service, providing visitors and exhibitors with the opportunity to pre-arrange meaningful meetings with exactly the companies and attendees they want to discover and do business with. This exciting new initiative will accentuate the event’s position as the leading meeting place for Laboratory professionals and suppliers. Phil Ellis, Equipment Services Manager, Aberystwyth Innovation and Enterprise Campus, summed up his first visit and the importance of making connections: "This is the first time I have attended Lab Innovations and I have ended up coming both days due to the amount of connections we were making. Besides networking, Lab Innovations has given me the opportunity to keep up-to-date as the entire market is here. I will definitely come again." The Lab Innovations Advisory Board will meet later this month to discuss further the details of the conference topics and the shape of the event. Gerald Law, CEO Innovation DB, member of the Lab Innovations advisory board says that: "The advisory board comes together a couple of times a year to define the direction of the annual event. 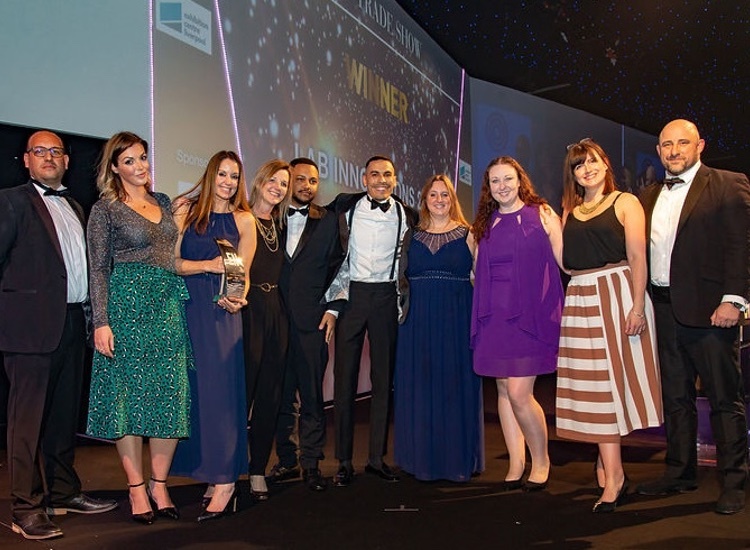 This year the agenda will feature laboratory automation and informatics, the recruitment of young talent into STEM, the implications of Brexit, sustainability, and a lot more. Watch this space for further announcements!"